We keep improving the MotoPress Visual Page Builder, which now provides a dead simple way to implement a contact form into any WordPress website using new Simple Contact Form addon. 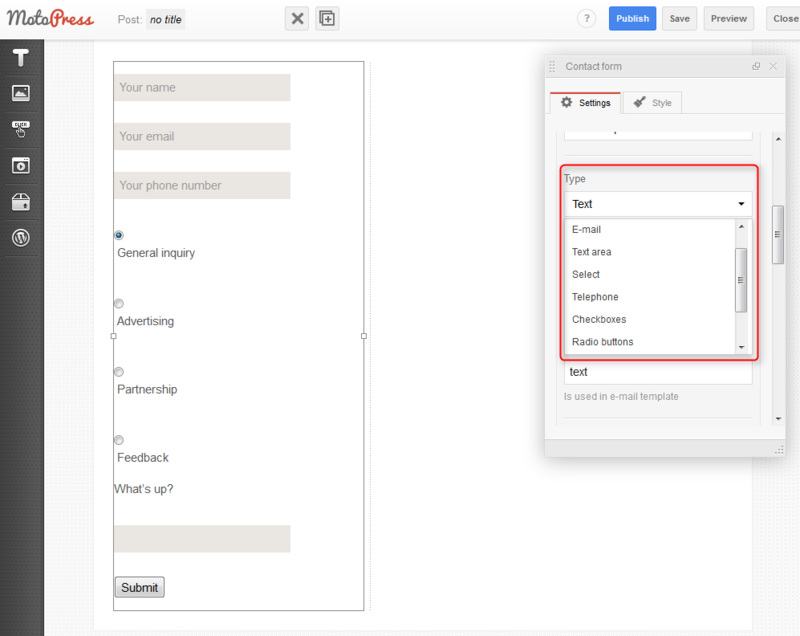 It is a carefully designed extension for getting the most of your contact form without a ton of work. 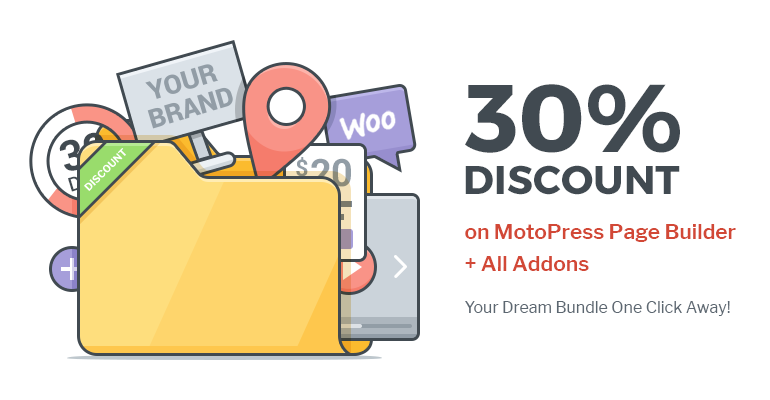 Add this addon to your MotoPress Content Editor to make installing of additional WordPress plugins needless. Simple and elegant form creator will serve you for collecting data of different types: email addresses, general questions, feedbacks, tips, reviews, surveys, polls, or any additional visitor information. With the MotoPress Simple Contact form addon all rolled up in one with all the necessary fields and functions. Seamless customization experience thanks to a user-friendly interface. Open the MotoPress Visual page builder, drag and drop Contact form widget to the page and start customizing the fields. It’s easy! Google reCAPTHCA spam filtering will provide the site visitors with no actual CAPTCHA experience as they won’t need to solve a CAPTCHA, but confirm that they are humans in one click instead. If you are looking for more step-by-step instructions on configuring the form and playing up with all named features, please visit the addon’s page. Specify your email address (where the form submissions should be sent to). Fill in the Subject field of the future form submissions. Edit Success and Fail status messages which will appropriately appear after all of the fields are filled in. To set up and configure reCAPTCHA, you should get an API key pair (Site Key and Secret Key) and paste them into the appropriate fields. 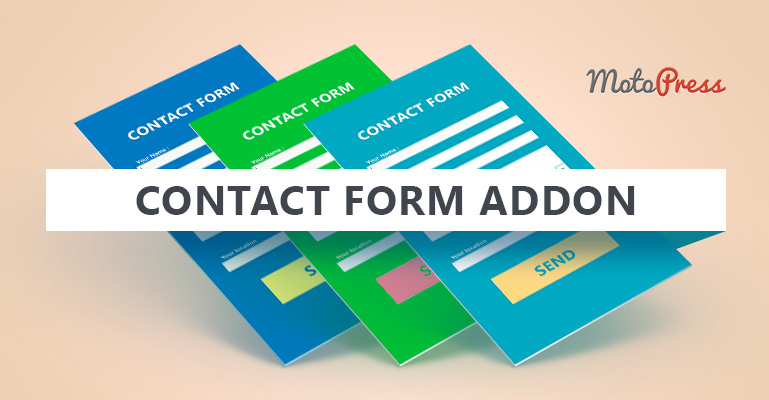 As you see, Simple contact form addon is not that simple in terms of functionality; it is replete with a number of useful options for building both a humble and complex form. Adjust the form purposeness, decorate your Contact page with any creative visual features and be ready to attain more interaction with your visitors! This is just the first release of the form, much more on the way. Stay tuned!